Have you ever met any trouble with visa or passport when you are in foreign country? The solution is representing at Vietnam Immigration Department so that they will support you. So where are Vietnam Immigration Department? 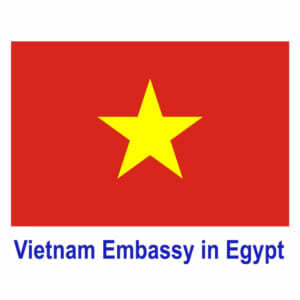 Foreigners in general and Egyptian citizens in particular are sometime required to be present at Vietnam Immigration office for their visa process or some special case. 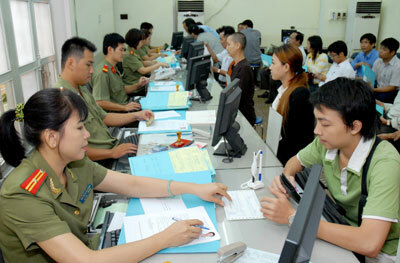 In both Hanoi, Da Nang and Ho Chi Minh city, there all has Vietnam Immigration Department. This is also the official organization that issues Vietnam visa for you. In granting Vietnam visa, all Embassies and Consulates abroad are to co-operate with Vietnam Immigration Department before approving or granting any Vietnam visa or other Vietnam Immigration related documents.